FocalPoint is scalable business software for rental stores that provide high reach and aerial lift equipment to contractors, construction companies and maintenance workers. FocalPoint Software is flexible and can be easily customized to suite any size high reach and lift rental business. 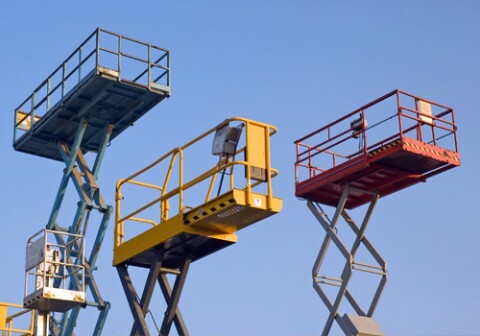 Whether you rent aerial lifts exclusively, or other equipment, FocalPoint software can help you be more effective with a powerful suite of tools for inventory management, maintenance, service and repair.